Brandon joins Pinnacle vs Jeff ODell Hair grown with the black castor oil. This entry was posted on April 8, 2018 at 5:51 pm	and is filed under Uncategorized. 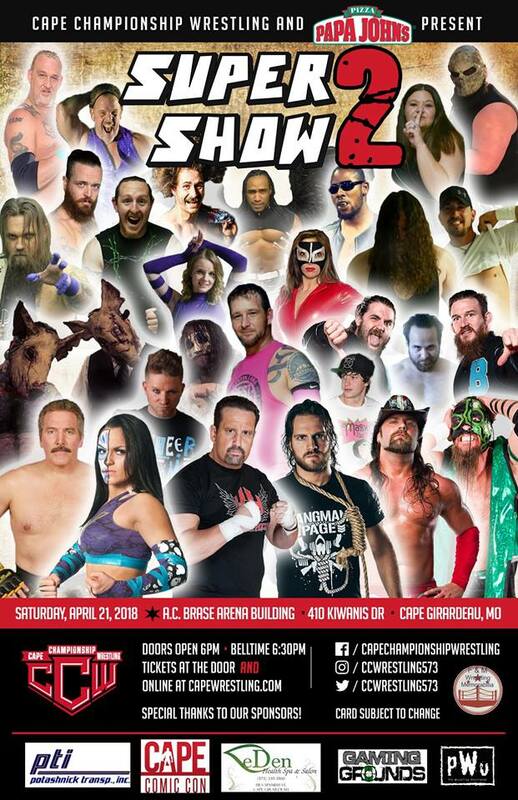 Tagged: Cape Championship Wrestling, CCW, Dan Severn, James Storm, Thunder Rosa, Tommy Dreamer. You can follow any responses to this entry through the RSS 2.0 feed. You can leave a response, or trackback from your own site.